Are you looking to find the absolute best private business jet travel solutions in the industry for your next trip to San Antonio, Texas? Paramount Business Jets is here to make that happen. Located centrally amidst over 23 airports, travel to San Antonio is convenient and is never short of options. The city is filled with its own airports, but the three closest airport to the downtown area are the San Antonio International Airport (SAT), Kelly Afb Airport (SKF), and the Stinson Municipal Airport (SSF). Complete the San Antonio travel experience with the private jet of your dreams. 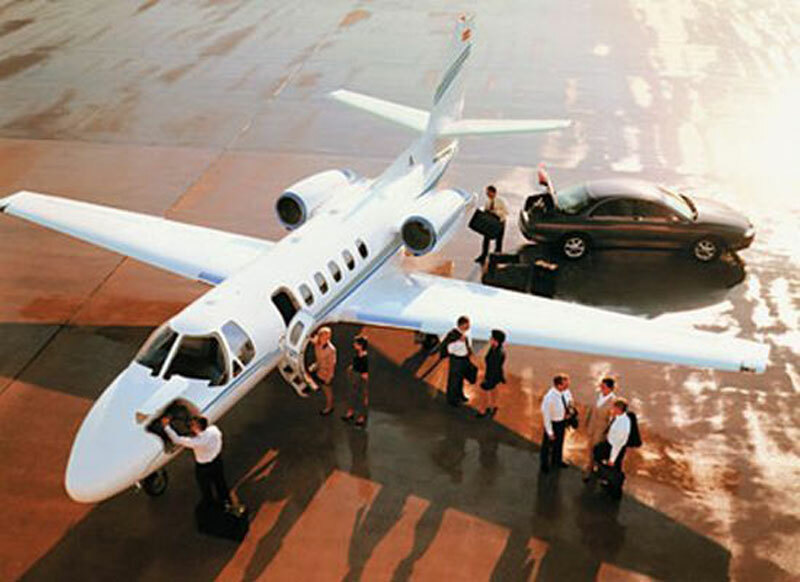 We offer unprecedented access to thousands of individual private aircraft. The most common of these among travelers in the San Antonio vicinity include the Citation SII, Beechjet 400 A, and Learjet 35A (light jets), the Learjet 55, Hawker 900 XP, and Citation III (midsize jets), and the Falcon 900 B, Challenger 604, and Gulfstream IV (large jets). Regardless of your final selection, we at Paramount Business Jets are dedicated to bringing your executive jet travel dreams to life. If you would like more information regarding our travel services to San Antonio or would like a free travel quote, contact us 24 hours a day at +1-877-727-2538. San Antonio is a city in Texas serving as the epicenter for tourism and Tejano culture. It is the second largest city in Texas and the 7th largest in the United States. Its main economical focuses are capital trading, tourism, government, and healthcare. When visiting San Antonio, make sure you take a stroll down the River Walk. It runs along the Arneson River and is lined with a variety of shops, quaint restaurants, bars, and theaters. A great time of year to visit San Antonio would be during the Fiesta Noche del Rio where celebrations come alive allowing for you to witness this city's native culture. Some other points of interest might be the Spanish Governor's Palace, Majestic Theater, San Antonio Museum of Art, Henry B. Gonzalez Convention Center, Buckhorn Saloon and Museum, San Fernando Cathedral, Japanese Tea Garden, and the historic Menger Hotel.